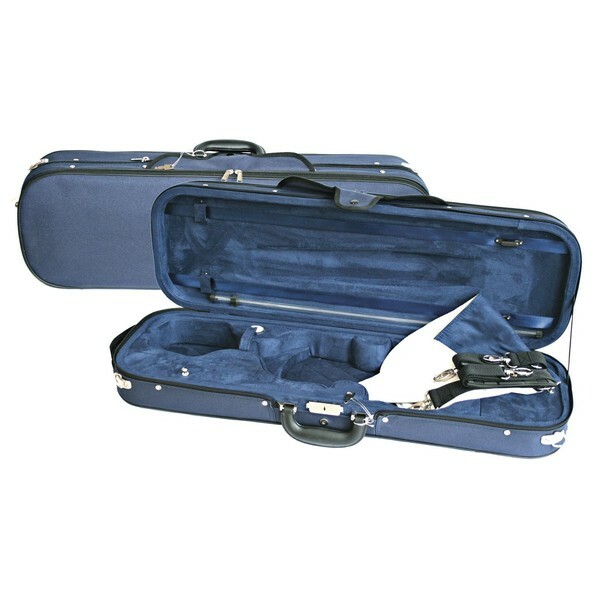 The Young Oblong Violin Case is a great purchase for a travelling musician. Whether it's to school, music lessons, gigs, or teaching sessions, whatever the reason for your travel this case is ideal for you. Featuring a secure lock to keep your violin safe the Young case will put your mind at ease. 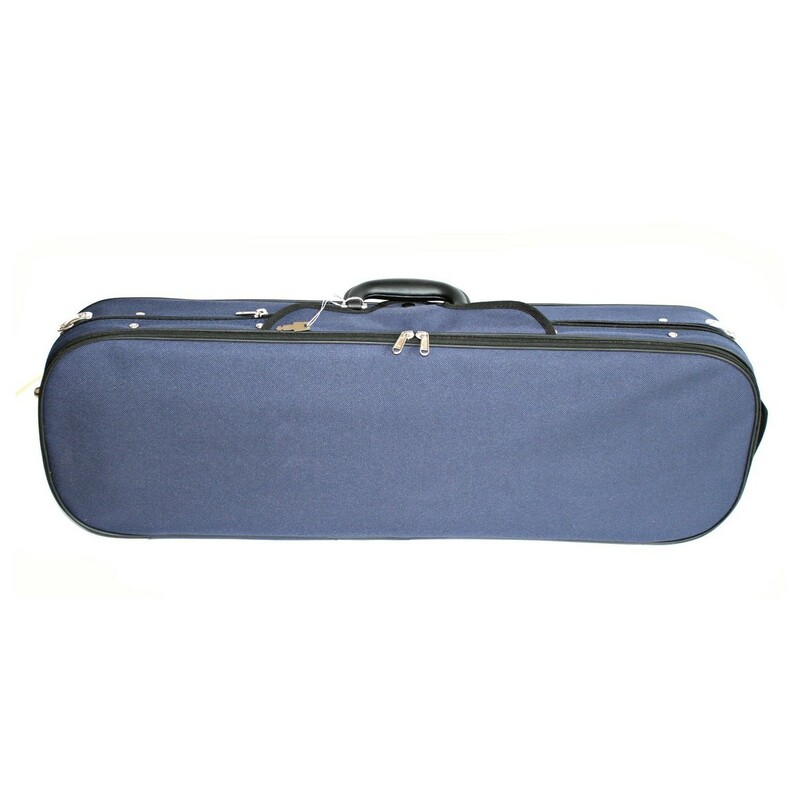 The case also includes a good quality handle for a secure hold whilst you carry your instrument around. On the exterior there is a full length music pocket for the storage of less important items. Featuring a rucksack strap makes this case a convenient traveller, whilst also freeing your arms. Inside the case there is a further two accessory compartments that are equally great for storage, and a string tube. This case has a blue exterior and interior.